Journalism is meant to be the first draft of history, and newspaper articles fit that mold nicely, fading into the archives. But books are not so neat. The digitization of books has facilitated the rerelease of a spate of nonfiction works years or decades after their initial publication, and in some cases the common interpretation of their subject matter has evolved or changed significantly. Melville House confronted this situation with its decision to reissue in December a 1964 book by A. M. Rosenthal, “Thirty-Eight Witnesses: The Kitty Genovese Case.” The book was originally released just months after the murder in March 1964 of 28-year-old Catherine Genovese, known as Kitty, who at around 3 a.m. was returning from her job at a tavern to her apartment in Kew Gardens, Queens, when she was assaulted, stabbed to death and then raped by a psychotic killer. It was a gruesome story that made perfect tabloid fodder, but soon it became much more. 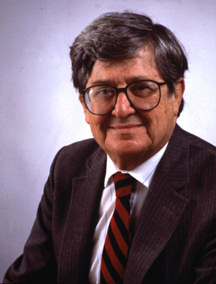 Mr. Rosenthal, a Pulitzer Prize-winning reporter who would go on to become the executive editor of The New York Times, was then a new and ambitious metropolitan editor for the paper who happened to be having lunch with the police commissioner 10 days after the crime. The commissioner mentioned that 38 people had witnessed the murder, and yet no one had come to Ms. Genovese’s aid or called the police. a deeply closeted protege suffering from AIDS, collapsed on the floor of the copyroom wiht a grand mal seizure thus “outing” his serostatus and sexual orientation — knew if Kitty was a lesbian. 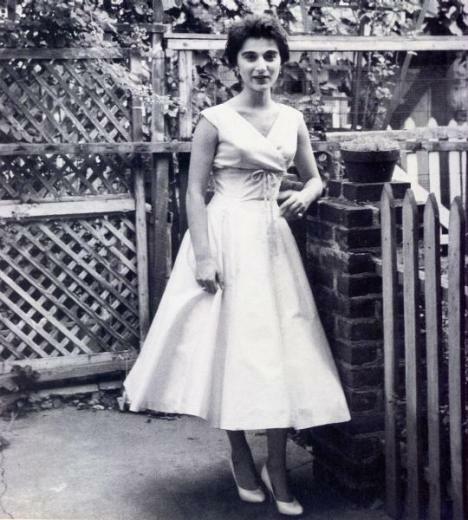 Catherine Susan “Kitty” Genovese (July 7, 1935– March 13, 1964) was a New York City woman who was stabbed to death near her home in the Kew Gardens neighborhood of the borough of Queens in New York City, on March 13, 1964. 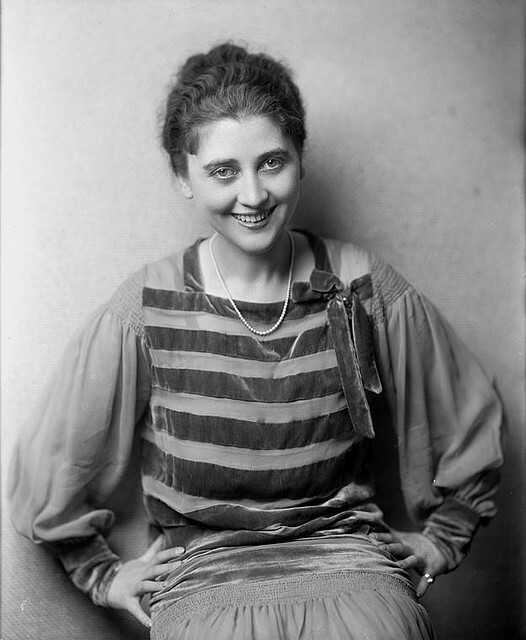 The circumstances of her murder and the lack of reaction of numerous neighbors were reported by a newspaper article published two weeks later; the common portrayal of neighbors being fully aware but completely nonresponsive has since been criticized as inaccurate. Nonetheless, it prompted investigation into the social psychological phenomenon that has become known as the bystander effect or “Genovese syndrome” and especially diffusion of responsibility. The events of Genovese’s death are subject to dispute. Some accounts suggest that her cries for help were heard and ignored by numerous residents at the apartment. Other accounts, as detailed below, suggest that residents did not hear her pleas or did provide assistance or both. The exact details are unknown. Genovese had driven home from her job working as a bar manager early in the morning of March 13, 1964. Arriving home at about 3:15 am she parked in the Long Island Rail Road parking lot about 100 feet (30 m) from her apartment’s door, located in an alley way at the rear of the building. As she walked towards the building she was approached by Winston Moseley Frightened, Genovese began to run across the parking lot and towards the front of her building located on Austin Street trying to make it up to the corner towards the major thoroughfare of Lefferts Boulevard. Moseley ran after her, quickly overtook her and stabbed her twice in the back. Genovese screamed, “Oh my God, he stabbed me! Help me!” Her cry was heard by several neighbors but, on a cold night with the windows closed, only a few of them recognized the sound as a cry for help. When Robert Mozer, one of the neighbors, shouted at the attacker, “Let that girl alone!” Moseley ran away and Genovese slowly made her way toward the rear entrance of her apartment building. She was seriously injured, but now out of view of those few who may have had reason to believe she was in need of help. Other witnesses observed Moseley enter his car and drive away, only to return ten minutes later. In his car, he changed to a wide-brimmed hat to shadow his face. He systematically searched the parking lot, train station, and an apartment complex. Eventually, he found Genovese who was lying, barely conscious, in a hallway at the back of the building where a locked doorway had prevented her from entering the building. Out of view of the street and of those who may have heard or seen any sign of the original attack, he proceeded to further attack her, stabbing her several more times. Knife wounds in her hands suggested that she attempted to defend herself from him. While she lay dying, he raped her. He stole about $49 from her and left her in the hallway. The attacks spanned approximately half an hour. Winston Moseley (born March 2, 1935), a Queens homeowner and Remington-Rand machine operator with no prior record, was later apprehended during a house burglary. He confessed not only to the murder of Kitty Genovese, but also to two other murders of women, both involving sexual assaults. Subsequent psychiatric examinations suggested that Moseley was a necrophile. Moseley gave a confession to the police in which he detailed the attack, corroborating the physical evidence at the scene. His motive for the attack was simply “to kill a woman.” Moseley preferred to kill women because, he said, “they were easier and didn’t fight back”.Moseley stated that he got up that night around 2:00 am, leaving his wife asleep at home, and drove around to find a victim. He spied Genovese and followed her to the parking lot. Moseley also testified at his own trial where he further described the attack (along with two other murders and numerous attacks), leaving no question that he was the killer. He was convicted of murder. On Monday, June 15, 1964, when the death sentence was announced by the jury foreman “The [court]room erupted into loud spontaneous applause and cheers.” When calm had returned, the judge added, “I don’t believe in capital punishment, but when I see this monster, I wouldn’t hesitate to pull the switch myself!” On June 1, 1967, the New York Court of Appeals found that Moseley should have been able to argue that he was “medically insane” at the sentencing hearing when the trial court found that he had been legally sane, and the initial death sentence was reduced to an indeterminate sentence/lifetime imprisonment.